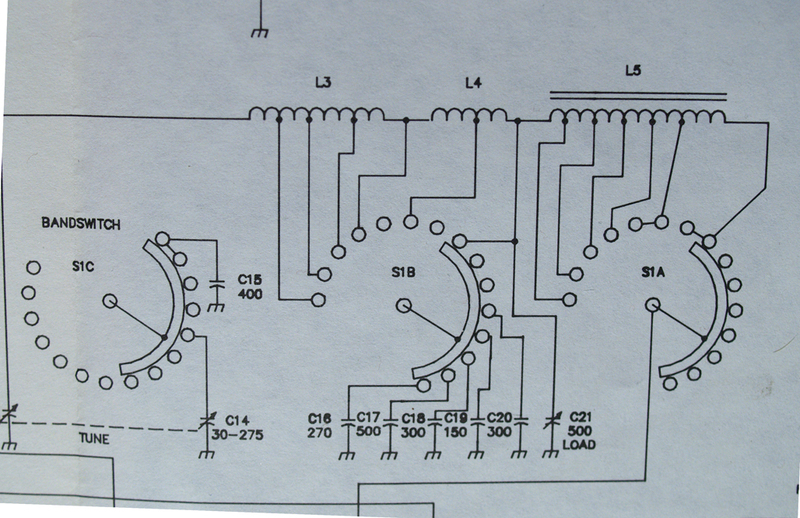 some typical ham designs run more like 300 ohms. >> Thanks for the suggestions. >> attach it for here, it's on my website. >> more space than the 425's tank? >> components to make it more bulletproof, I'm for that. > ohms resistive. 447 volts RMS, 1.25 amps at 2 MHz, 2.5 amps at 4 MHz. > handle these conditions with no problems. >> caps but they're the size of a large doorknob. >> down quite a bit with everyone's help.